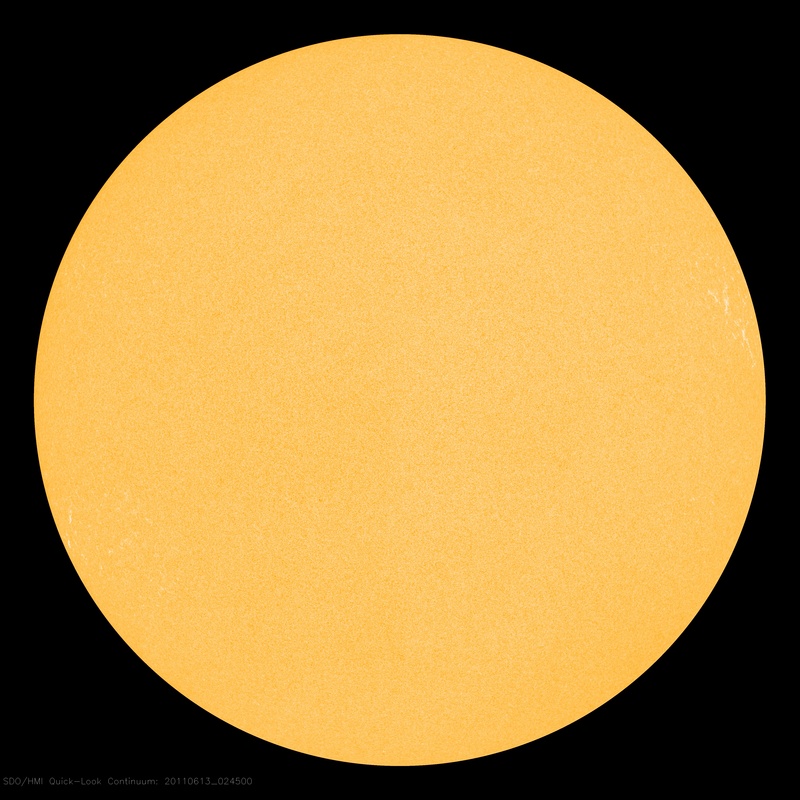 The Sun is spotless today! It is very, very inactive, we are going to get very cold. - Mor Electric Heating's Blog about home, office & factory comfort heat & freeze protection for pipes & roofs.